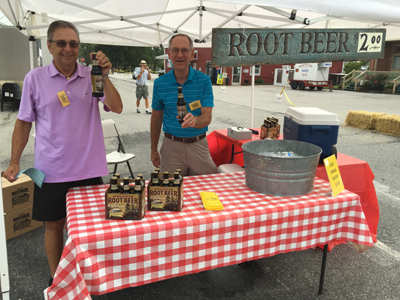 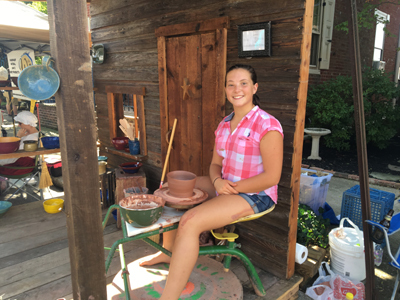 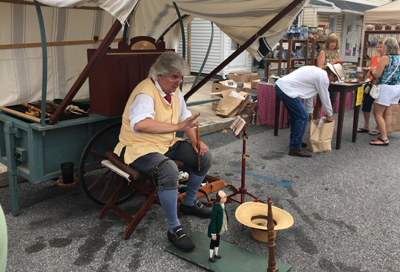 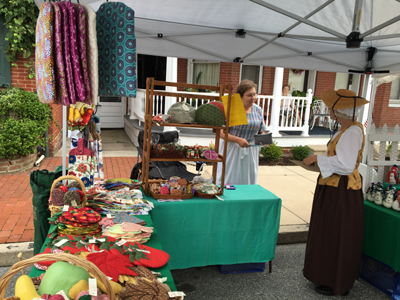 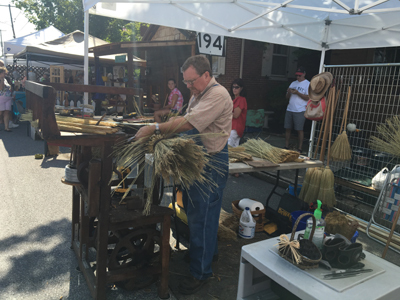 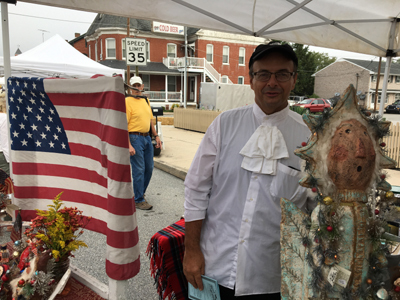 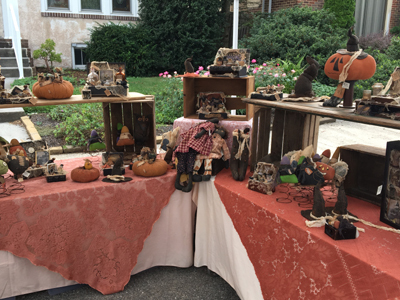 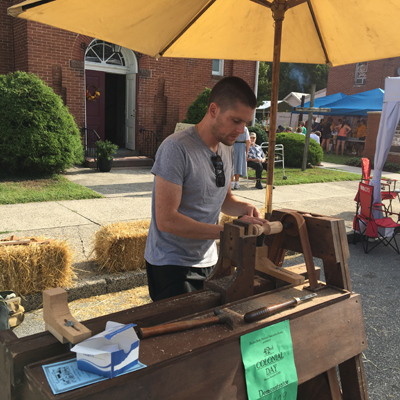 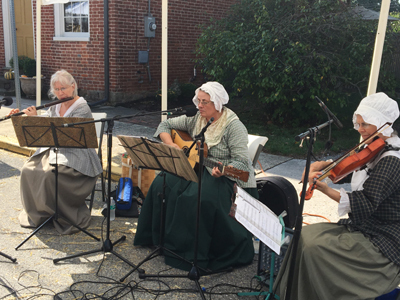 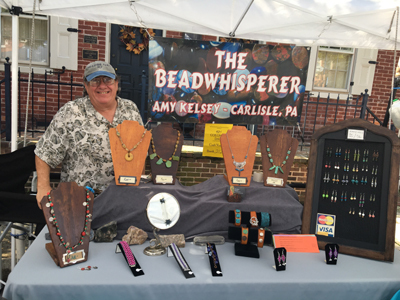 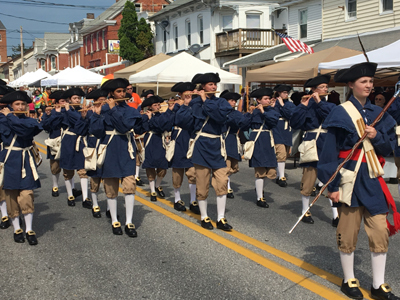 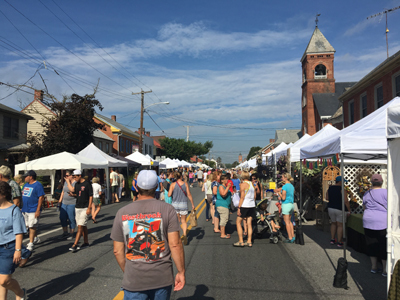 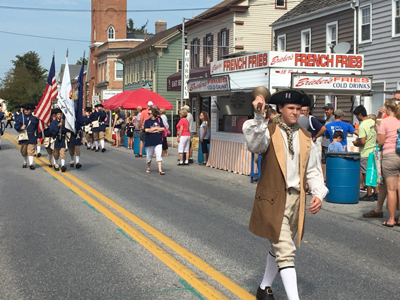 Photos from 42nd Colonial Day in Historic East Berlin held on Saturday, September 10, 2016 are below--It was Hot but no rain, thank goodness, and lots of fun was had by everyone with lots of good buys, wonderful entertainment and delicious food! 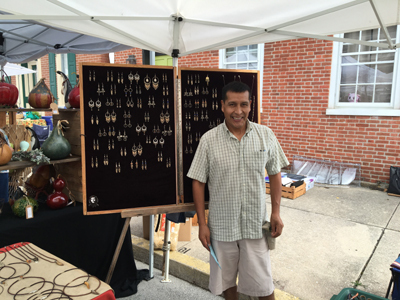 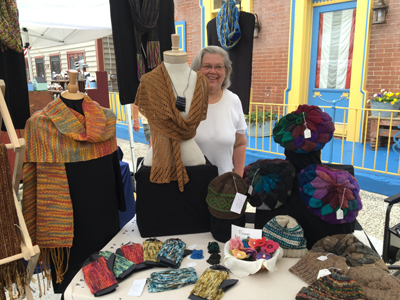 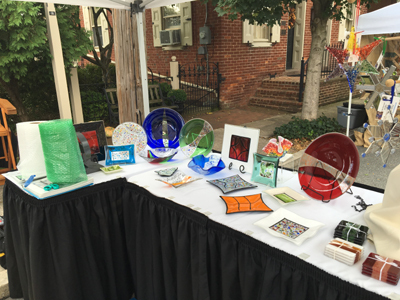 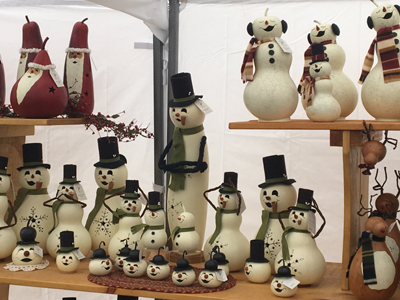 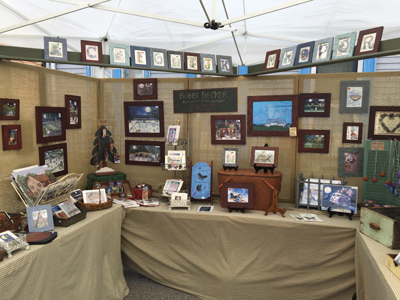 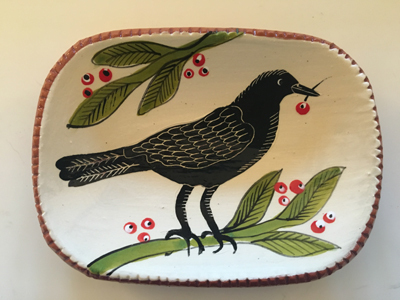 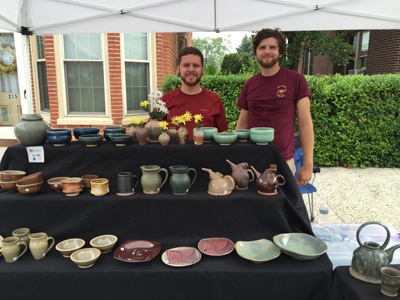 We appreciate our great loyal vendors returning and many talented new ones this year! 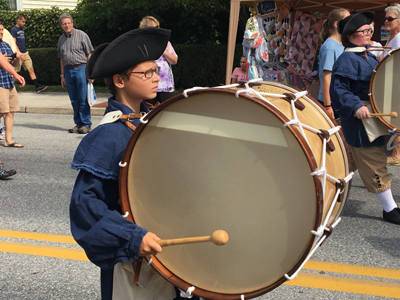 2017 Date for Colonial Day is Saturday, September 9, 2017--mark your calendars!! 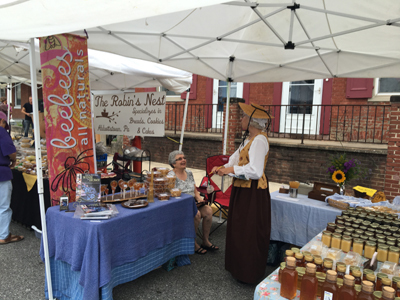 Vendor Forms for 2017 are now available here! 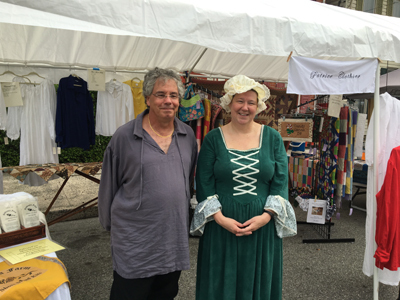 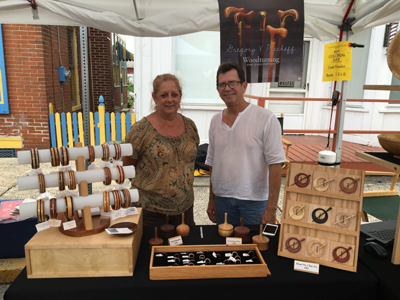 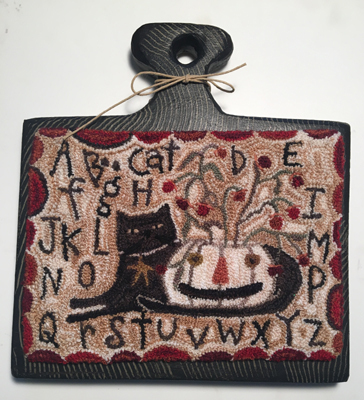 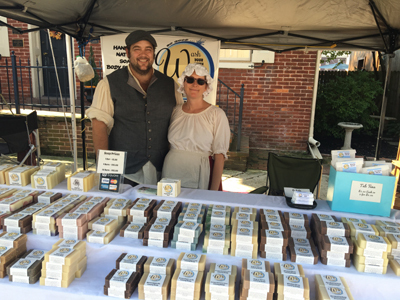 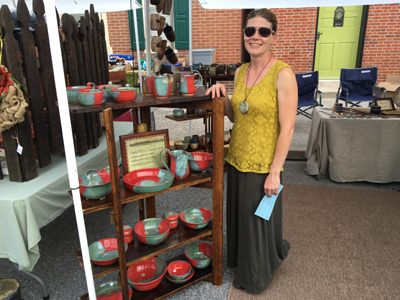 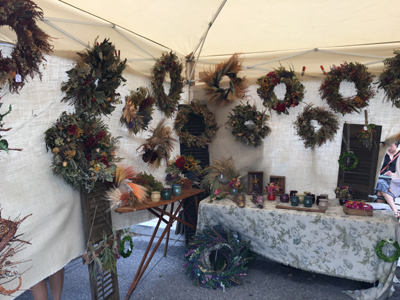 Vendor Letter 2016 Colonial Day Vendors and Program Here!